If you caught yesterday's style post, you read that it was my 30th birthday. 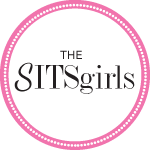 I didn't ask for much for my birthday, but Logan did such an amazing job at gift giving, I thought it was only apt to share some of his ideas with others who may possibly be curious about what to get for their blogger wives or girlfriends. First, Logan sat and helped me with my 30 things about me post. Taking interest in your lady's blogging is important, even if it is a silly post about herself. Support is, above all, most important. 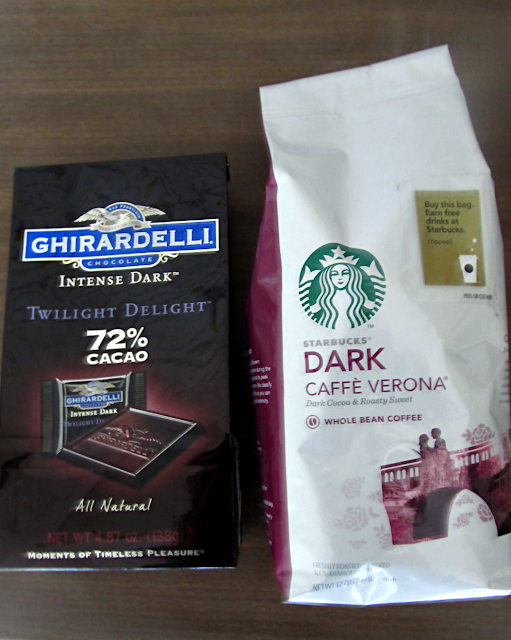 You want to worm your way into my heart, give me Starbucks coffee and Ghirardelli chocolates. I love the fact that this hillbilly man of mine catered to my city-girl standards. And FYI: those "Twilight Delight" chocolates are to die for! A day off is always a good idea for us mom bloggers. Come on, ladies, admit it, THAT'S HOT! I got permission to do nothing all day. 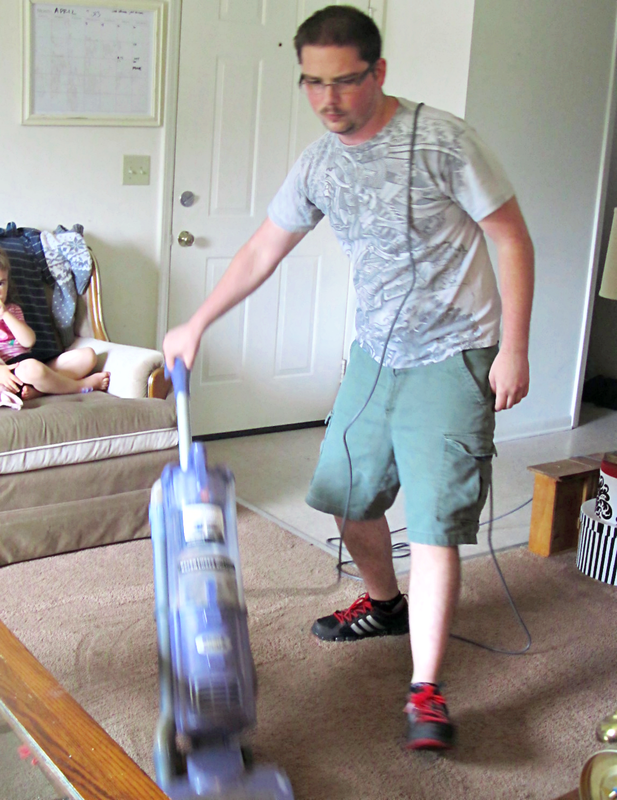 He cleaned the whole house. The most strenuous thing I did was sand down a table I'v been working on. He took care of the kids and refused to let me lift a finger. Then he confiscated my computer momentarily, and do you know what came next? 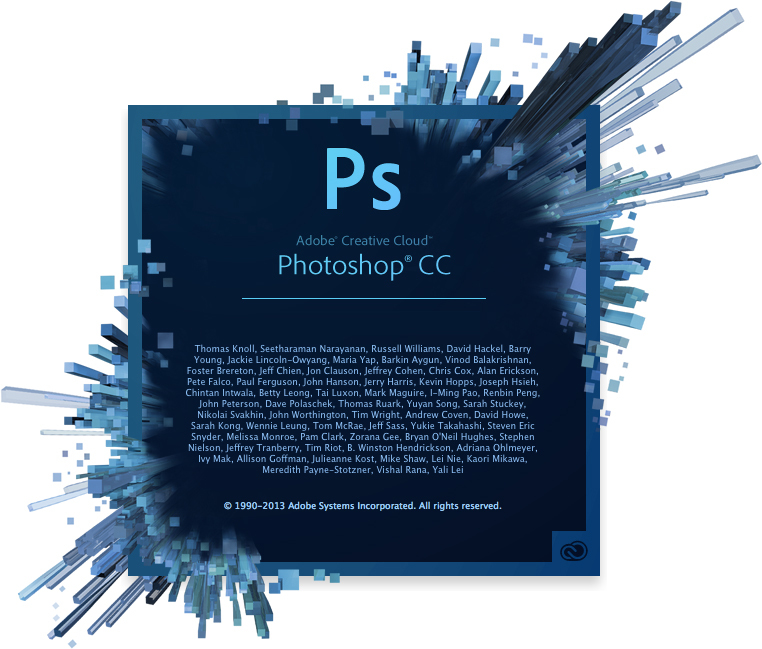 Adobe Photoshop CC! The latest and greatest Photoshop program there is! I was in heaven! I have longed for Photoshop for years, but I've never been able to afford it. I have always used GIMP, because it's free. It's a great program, has done the job well. But my little blogger heart has always longed for Photoshop. I would have been tickled to death with Lightroom or other basic program, but this man got me the crème de la crème of Photoshop programs. I have been glued to my computer, downloading scripts and actions and learning how to navigate the progam. If you are aware of any, let me know. This program was only released two months ago and I'm having difficulty to finding downloads that are compatible with Creative Cloud. 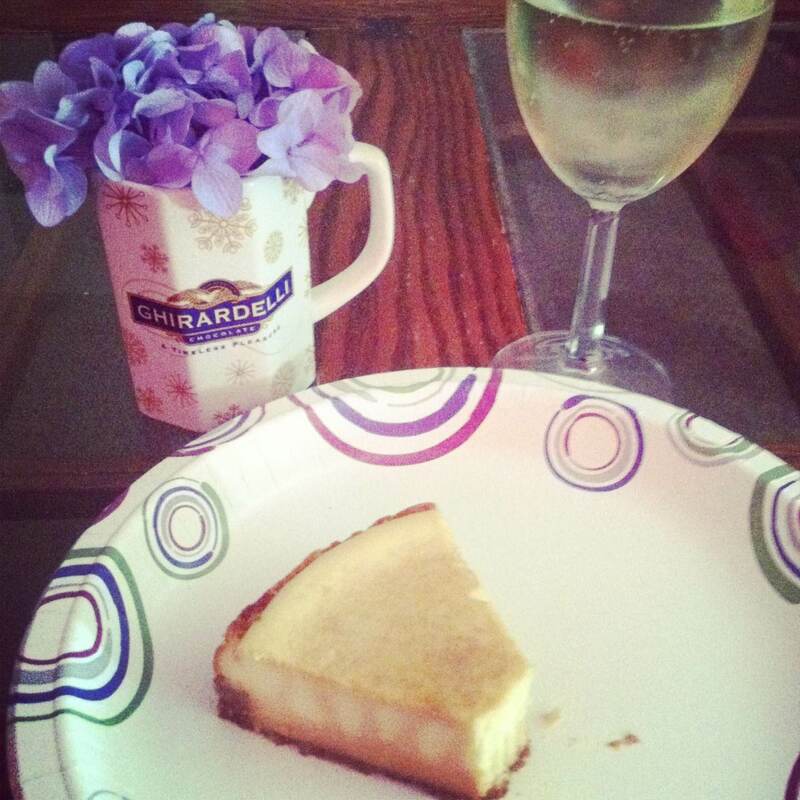 My evening ended with my favorites, crème brûlée cheesecake and a moscato wine. It was a simple birthday, but one every mom blogger desires. Permission to do nothing by indulge, DIY, blog and photoshop. What would be your dream blogger birthday?